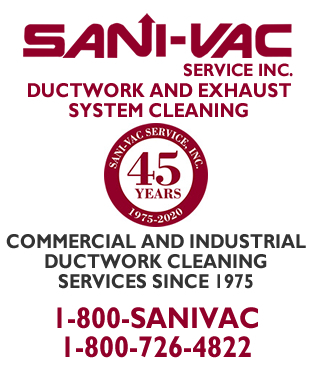 SANI-VAC Service, Inc. and GAYLORD Industries, Inc.
Have Teamed Up To Provide Our Clients With Additional Kitchen Exhaust Degreasing Services SANI-VAC is now a Gaylord Factory certified service agency. The National Fire Protection Association requires inspection and service for your UL Listed system every six (6) months. In Sections 11.2.1 of the NFPA 2014 Edition it states that this service is to be performed by properly trained and qualified persons. 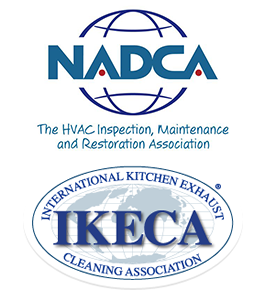 Servicing your Gaylord System, including timely exhaust system degreasing by SANI-VAC SERVICE, INC., assures NFPA compliance along with a safe environment for all occupants of your building.